I knocked myself unconscious for about half a minute when I wrecked in my yfz450r about a year ago. Now I ride safer now. Glad you didn't get hurt too bad. 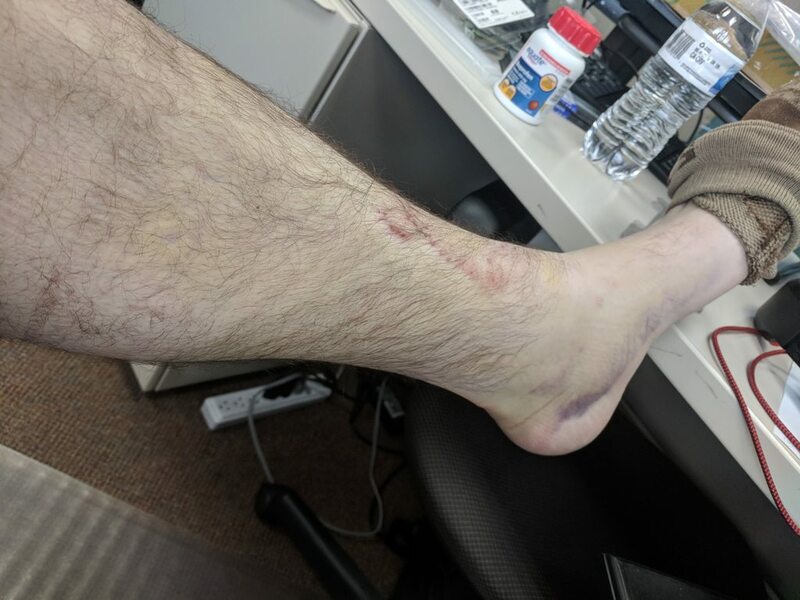 1 week later, still limping and in pain, but it's getting better. The overall body soreness is gone. Just loads of bruising everywhere. My leg is this awesome yellow color.